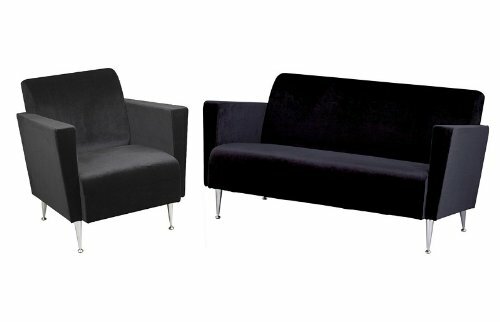 Buy lowest price Adesso Memphis Velvet Club Chair in Oliver Brown (ads-WK4221-33). This awesome Chairs will suit your rooms. 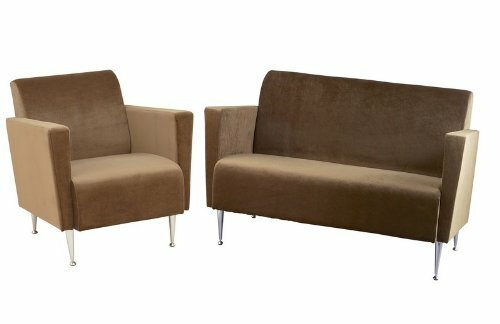 Buy and save your Adesso Memphis Velvet Club Chair in Oliver Brown (ads-WK4221-33) today.